A few months ago I was a guest speaker in the Our Social Times webinar on Marketing Automation. Along with a handful of other digital thought leaders, we had a really great discussion on the topic, which also happens to be one close to my heart. I’ve often found that smaller businesses feel they’re not able to invest in marketing automation, but I truly believe that the tools we have at our disposal really level that playing field. Nowadays there are so many apps and pieces of software (a lot of them free) that can help you get a handle on your digital marketing, there’s no excuse not to try! What are the most effective strategies? What kind of marketing automation tools do you need? 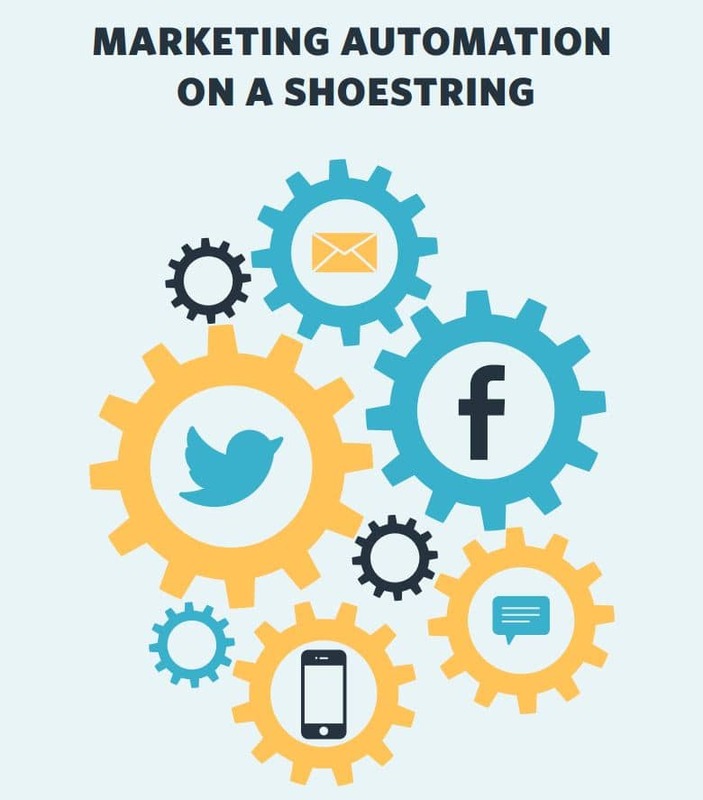 How can a small business get started with marketing automation? It really is worth a read, and I think it has the power to teach any business owner a new way to create a valuable customer journey that can create such positive results. At the core, it’s all about making life easier for you, without compromising the quality of the service you offer. And guess what? It CAN be done. You can start it out so simply, with a basic sign-up on your website, followed by a welcome email, and then perhaps providing a valuable freebie for your list. You don’t need to jump straight into complex funnels, trust me. 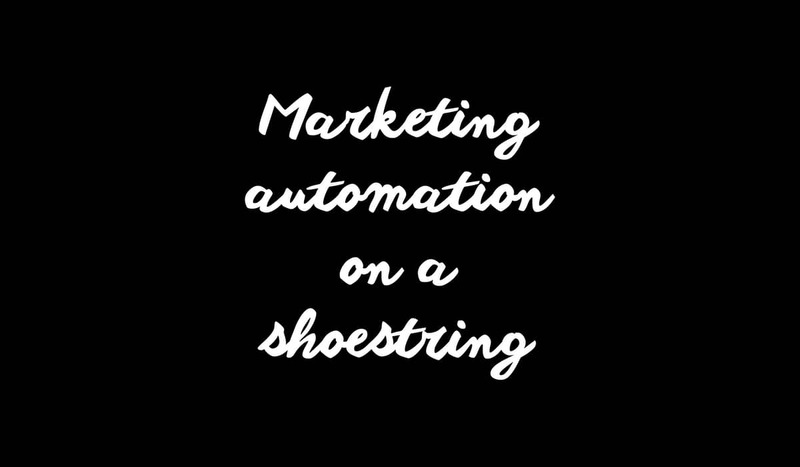 Have a think about it, how can you start bringing automation into your everyday marketing strategy?